Outstanding highway performance for heavy duty utes. 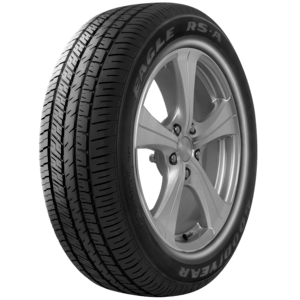 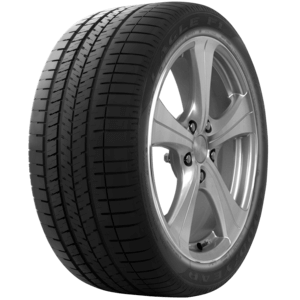 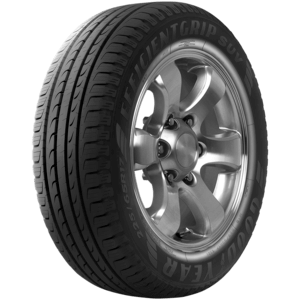 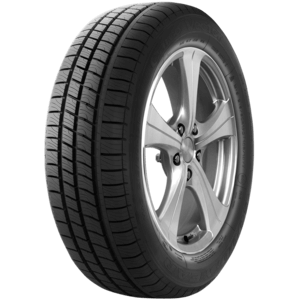 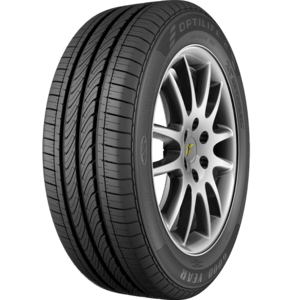 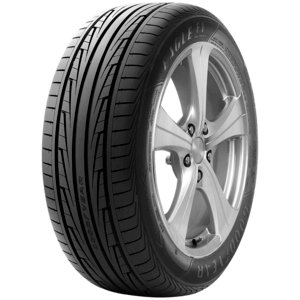 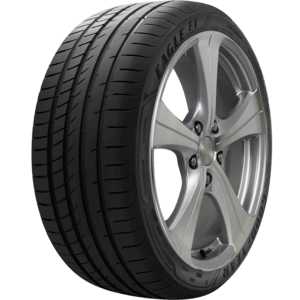 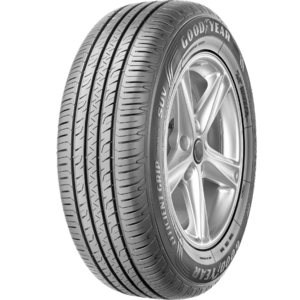 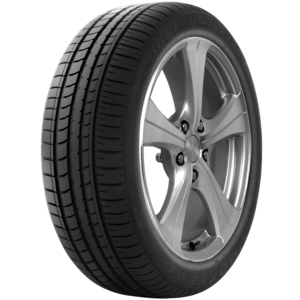 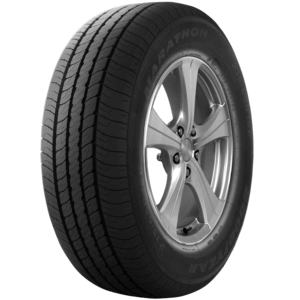 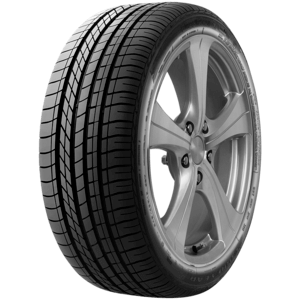 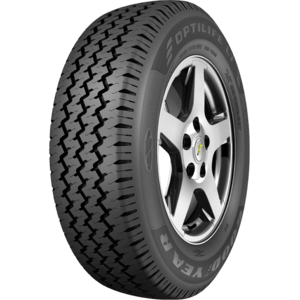 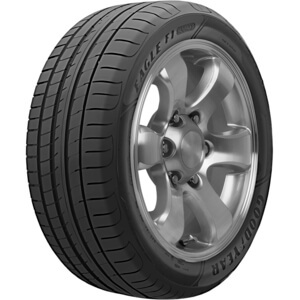 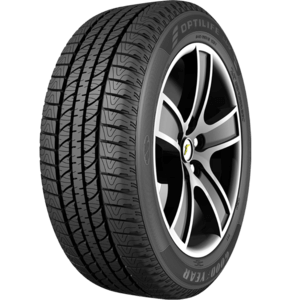 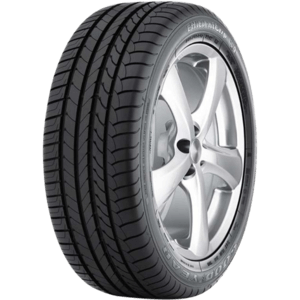 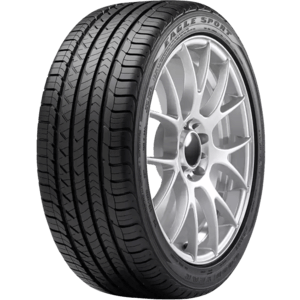 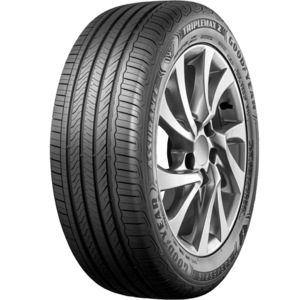 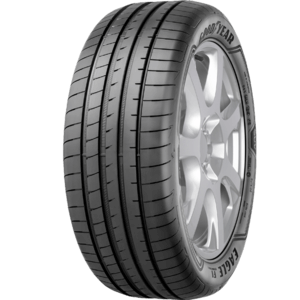 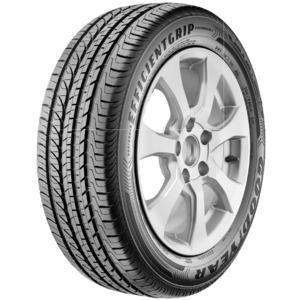 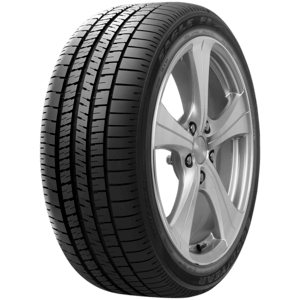 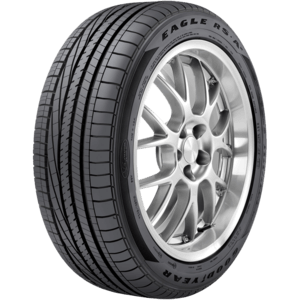 An all-season tyre for heavy duty trucks and full size vans. 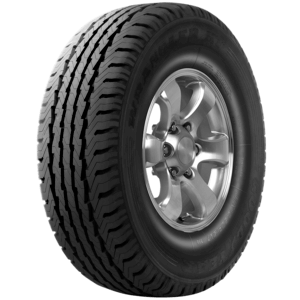 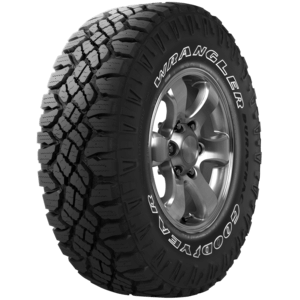 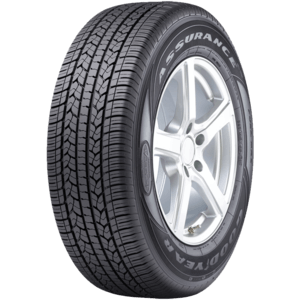 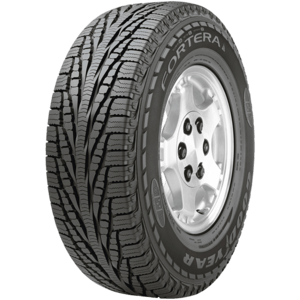 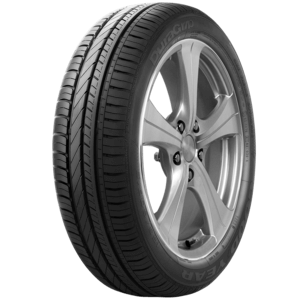 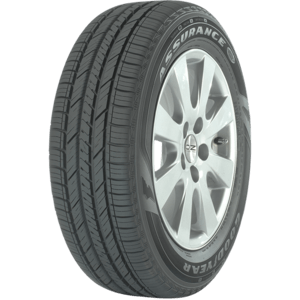 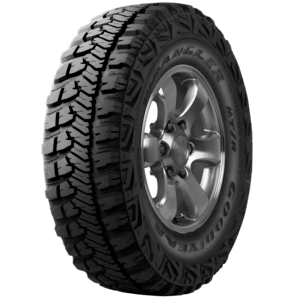 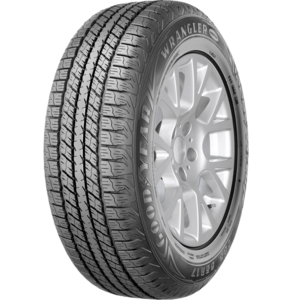 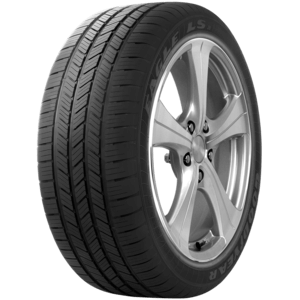 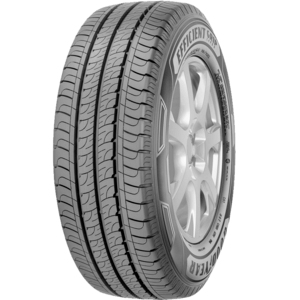 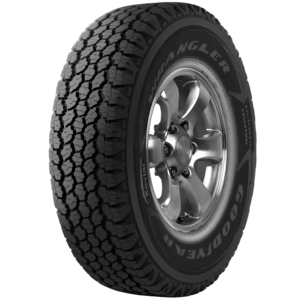 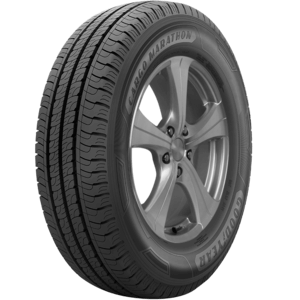 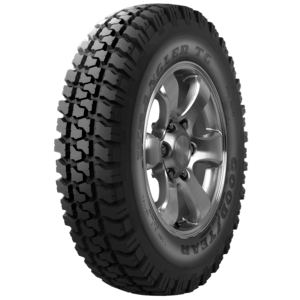 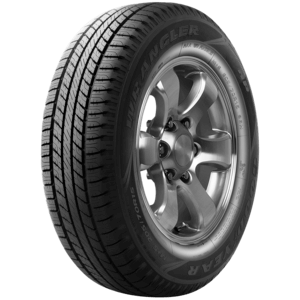 The Wrangler AT/S is a distinctive multi-purpose tyre capable of handling varied terrain and applications. 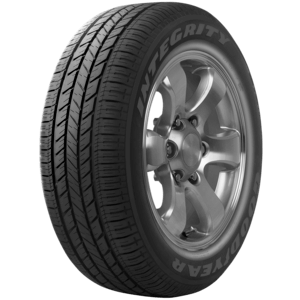 A popular highway tyre trusted for original equipment on many trucks and SUVs.